Every person’s biomechanics and movement patterning are all slightly different. All sports and work require different skills and muscle activation. When it comes to injury prevention and skill development every persons needs are slightly different. 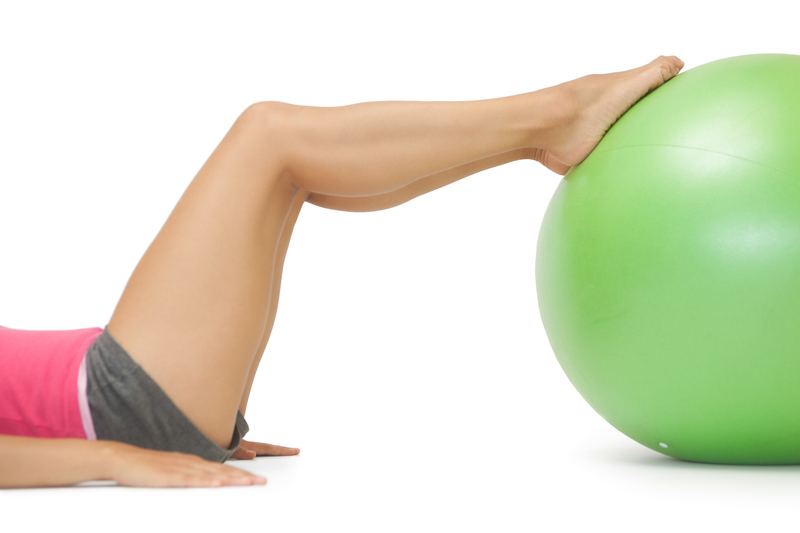 Clinical Pilates is individual or small group Pilates with a physiotherapist. 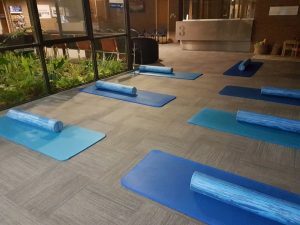 Marika conducts individual sessions during her clinical consulting hours but also runs two Group Matwork Pilates Classes on Mondays at 6.30pm and Wednesdays at 6pm. Marika is an accredited Polestar Pilates Instructor, with more than 8 years of experience in Clinical Rehabilitative Pilates. She is trained in Matwork and Equipment Pilates and uses a repertoire of exercises involving Pilates props such as the Pilates Ring, the Chi Ball, the Foam Roller, Theraband and most recently the Oov. 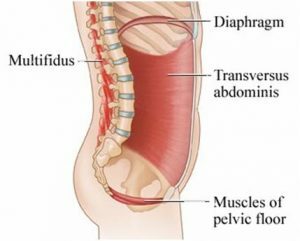 With pilates you train the core muscles, which are comprised of the pelvic floor, the transversus abdmonius, the multifidus and the diaphragm muscles. The focus of pilates is soley on you and we will make sure that you are maintaining the best technique possible.  With that you can recover from your condition as soon as possible. Pilates exercises are aimed at the appropriate level for you and your pain and are progressed when possible and tolerated. 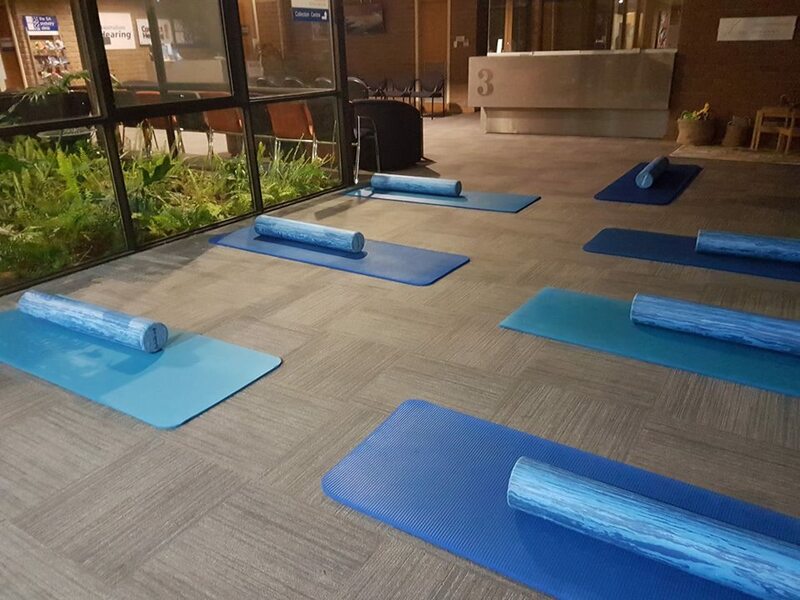 We use a mix of specialised equipment including Pilates Circles, fit balls, foam rollers, chi balls, the Oov, theraband and more. This equipment is designed specifically for clinical Pilates, promoting correct technique, appropriate resistance levels, and targeted exercises so you can really work your key areas and see results. Marika, Pilates-trained physiotherapist, also spends extra time teaching key muscle contraction techniques, which enables you to get more out of every Pilates workout session.